Last time while clearing up racks, I found that we have a good stock of old CD’s which are of no use to us now. Obviously since everything is available on internet the charm of buying them is of no interest to me. 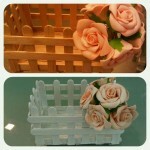 But i did not feel like throwing them away, as they had a great texture and wanted to somehow recycle them. 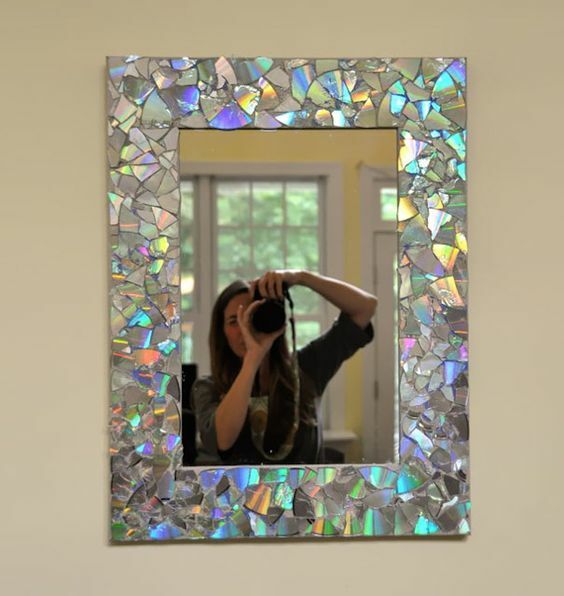 So here are few ideas how they can be reused for decoration, and it’s simply awesome…..
Photo frame or mirror piece– Cut pieces of old CD’s can be put to use by creating a beautiful photo frame or a mirror piece at home. You can pick up two layers of cardboard, cut it out in your favorite shape, and stick the mirror in between both the layers. Decorate the front with the cutouts. 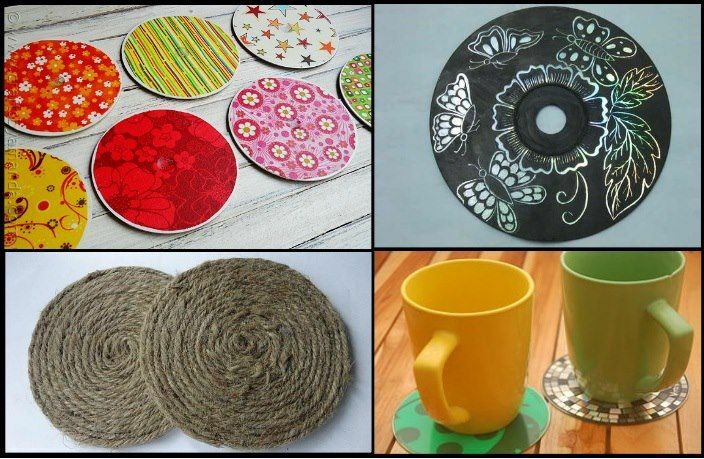 Coasters– Show your creative part and turn the CD’s into beautiful coasters like these. 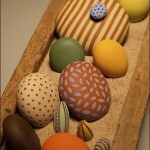 Paint them with different colors, or draw different patterns with permanent markers. 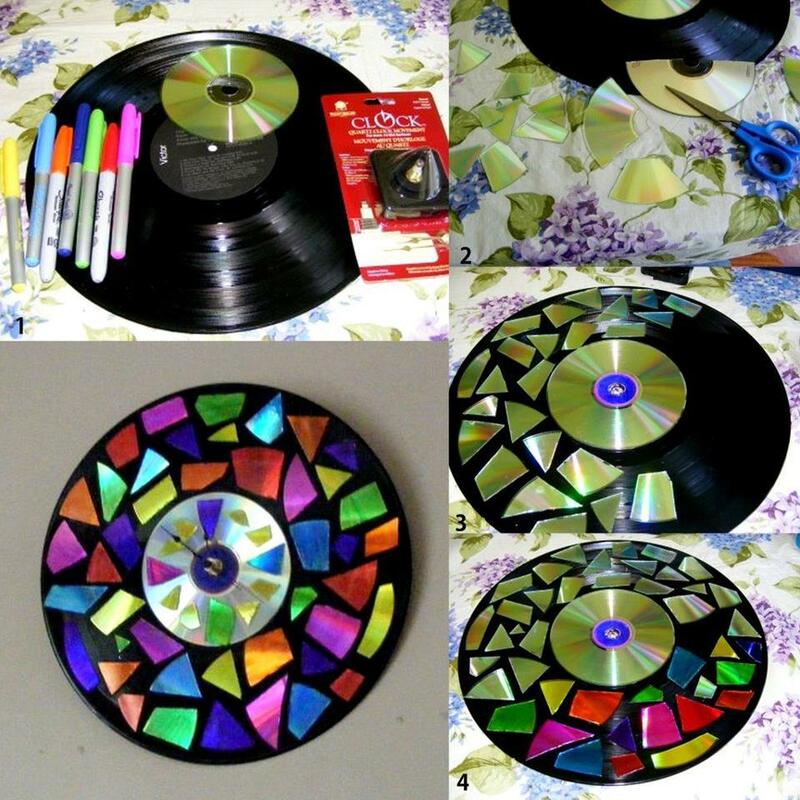 You can also try sticking out small cut pieces of another CD and stick it to the coaster for a mosaic art look. 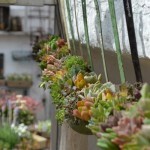 Mosaic Plate for decoration– Though mosaic is done with colored glass pieces, this idea is great too. 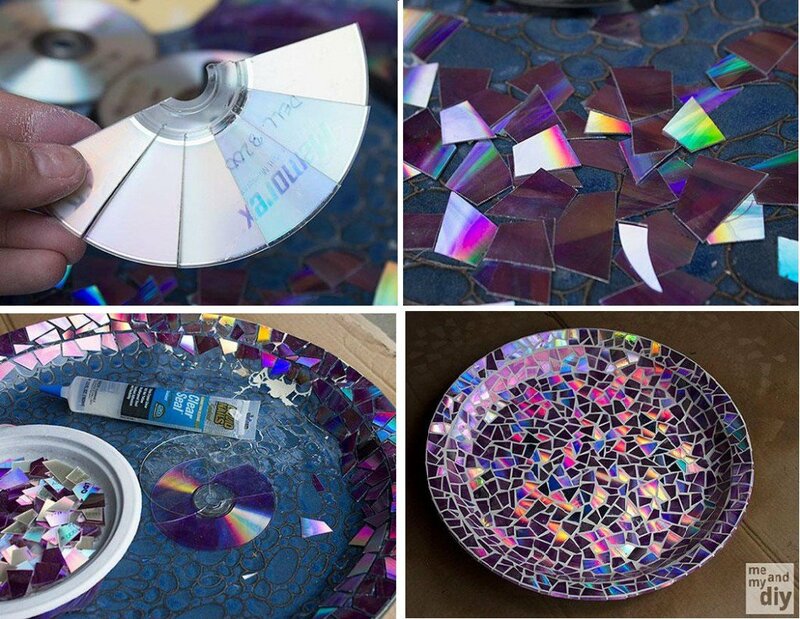 Reuse one of your old plate and turn it into a beautiful mosaic inspired art piece by sticking the cut pieces of old CD. 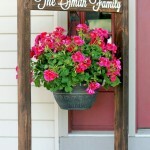 A perfect idea if you want to decorate a corner of wall, this will look beautiful. 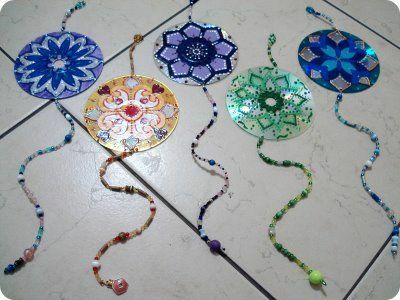 Recycled Rakhi– Well we will be celebrating Rakhi in a few days to come, so gear up and make some recycled Rakhi for your brothers. 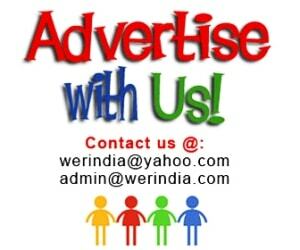 They will love it when you will tie colorful and customized rakhi’s on their hands. 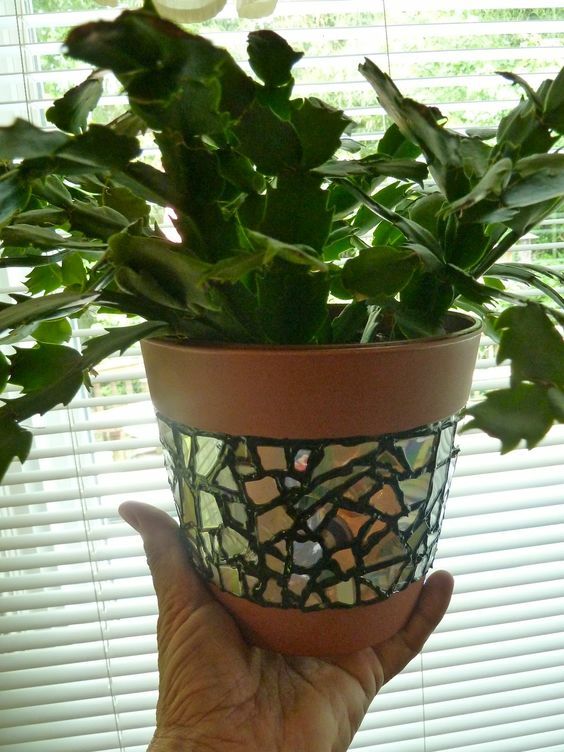 Mosaic Flower pot– Your garden pots can get a makeover by creating a mosaic patterns like this on them. You can also color them with different waterproof markers or colors.